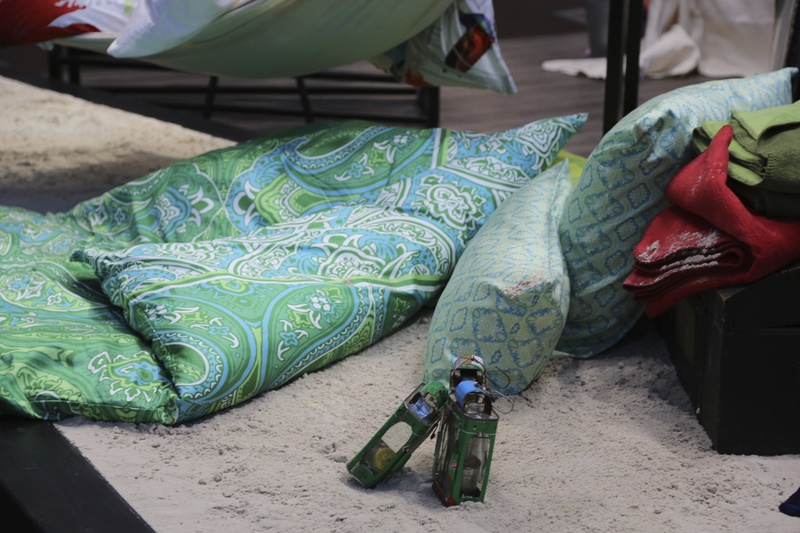 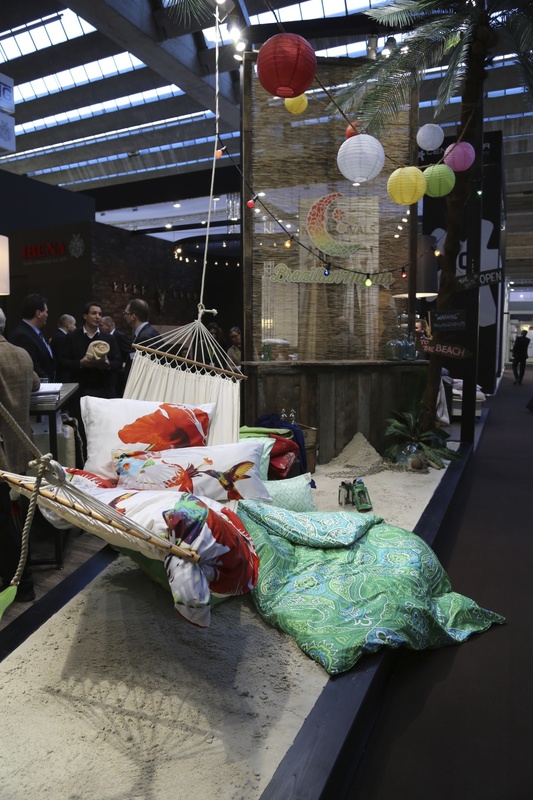 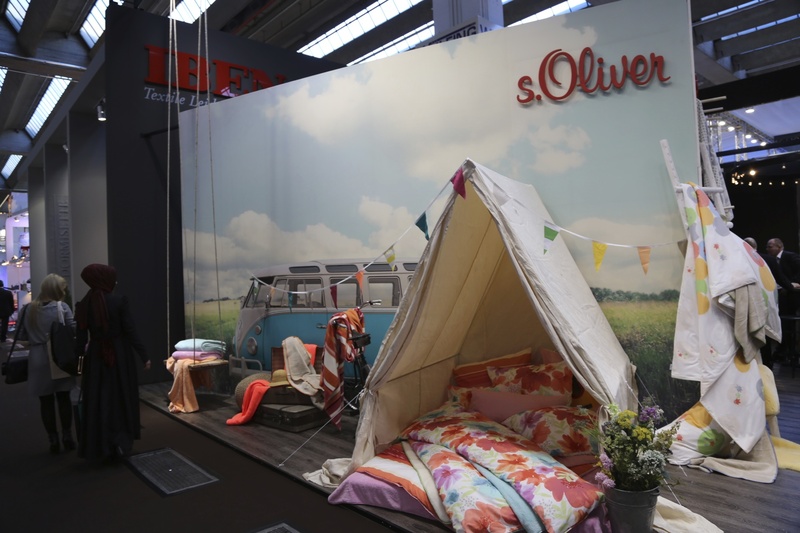 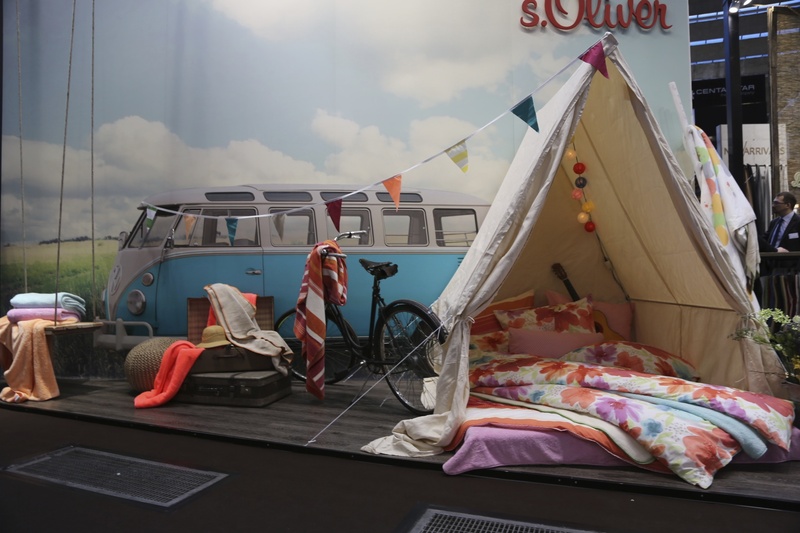 German fashion behemoth S.Oliver staged a nice bed linen collection presentation at this year’s HTX fair. 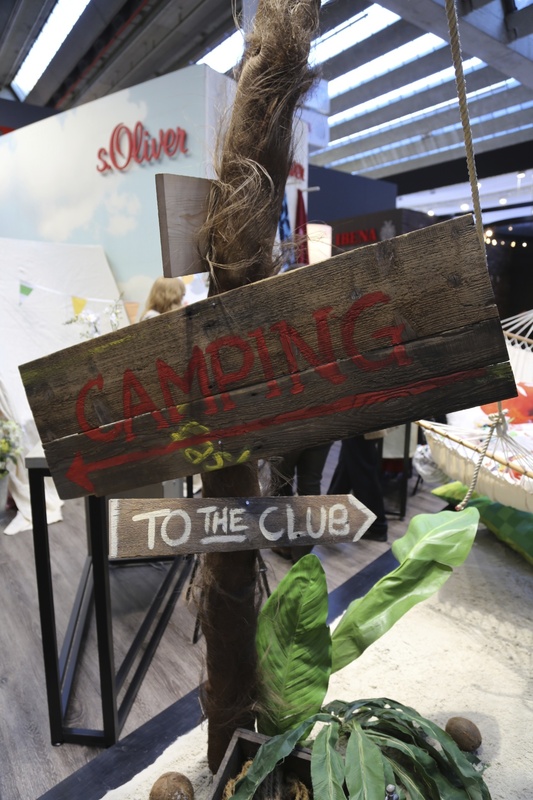 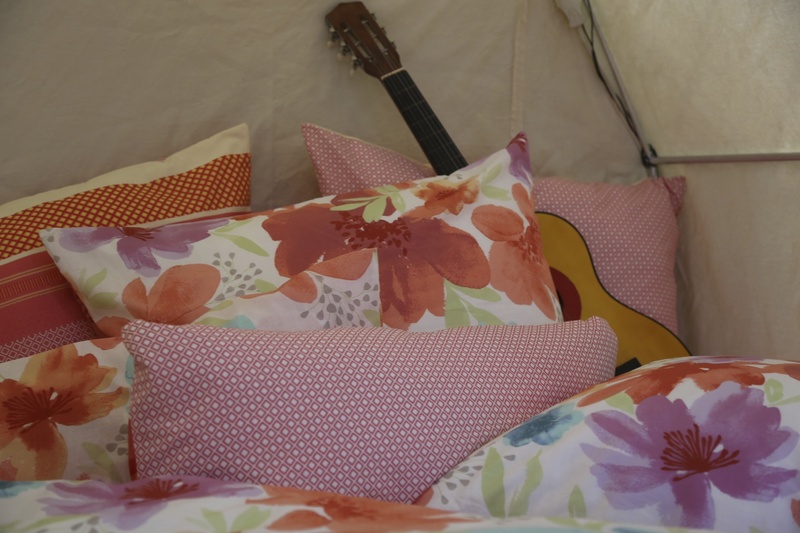 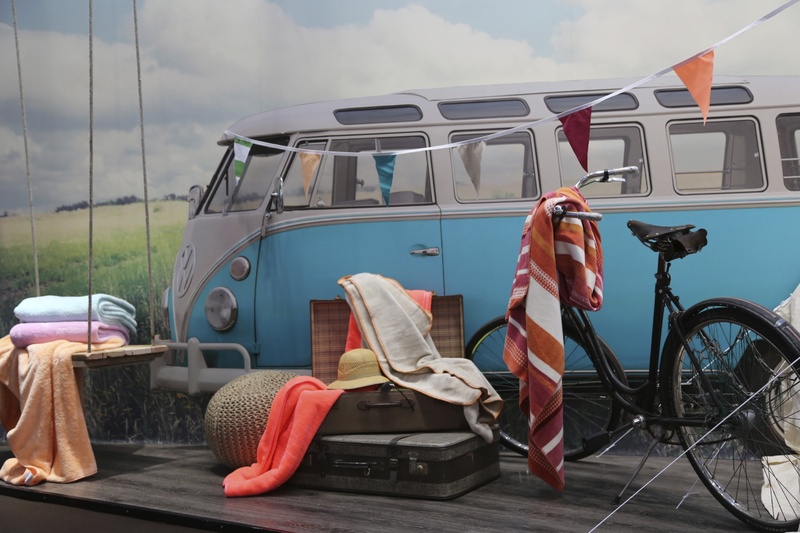 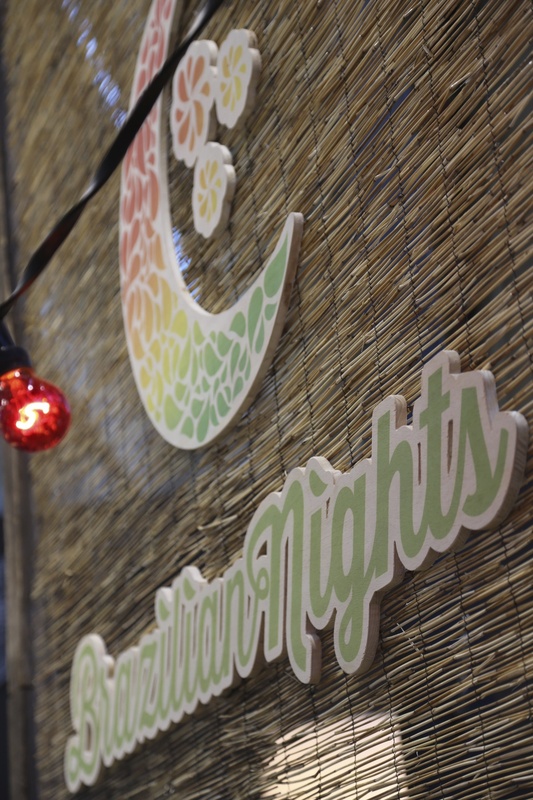 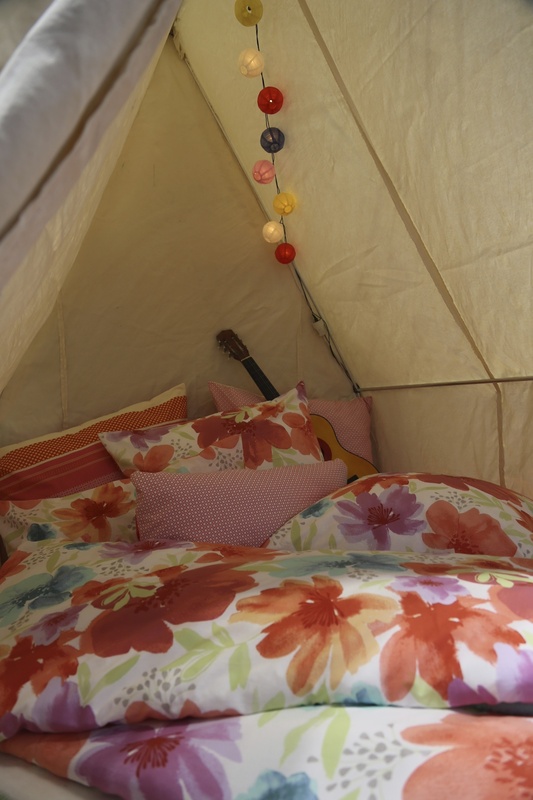 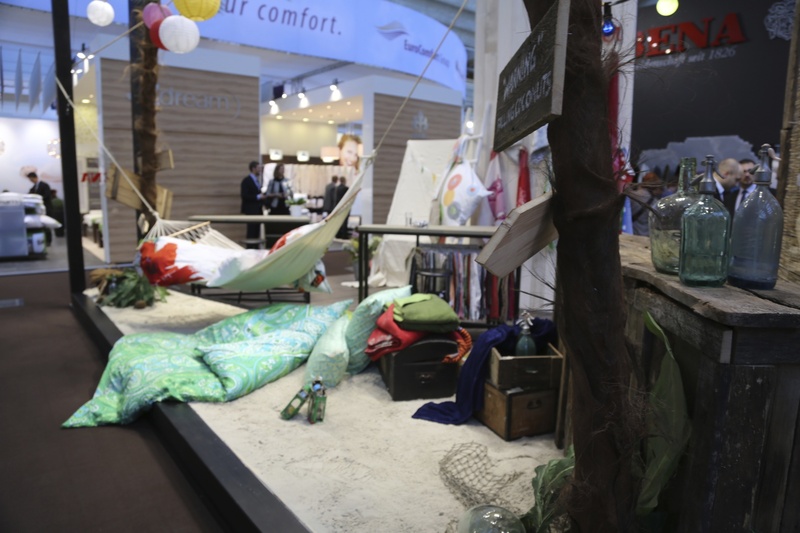 With a (cardboard) camper van and tent, a hammock and hand-painted signs, the brand used a little brazilian flair to communicate this year’s flowery and colourful bed linens. 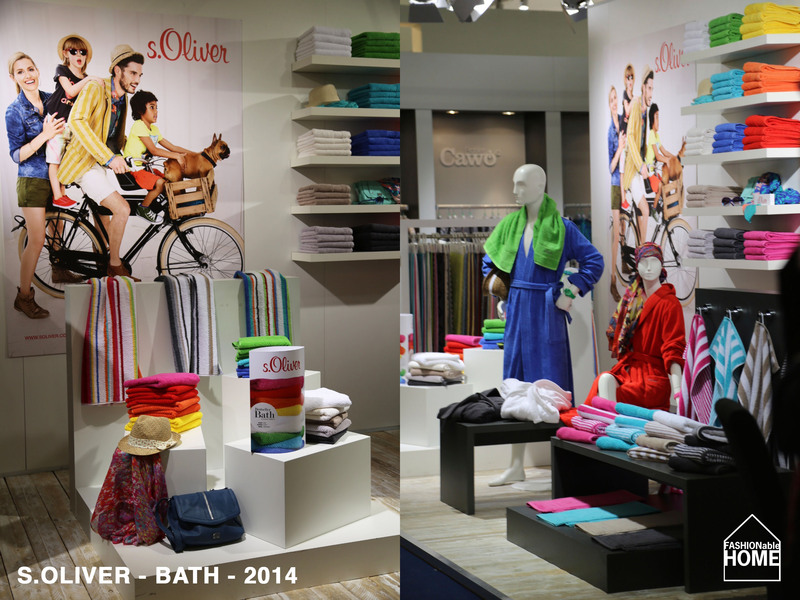 The S.Oliver bath collection was less lifestyle-oriented and felt a lot more generic. 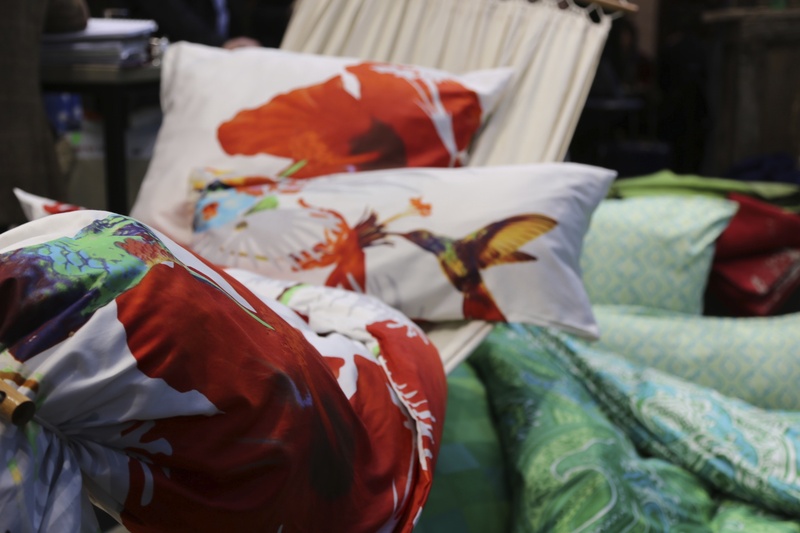 Last year’s trial to push upmarket using “Selection” as a secondary label was not continued. 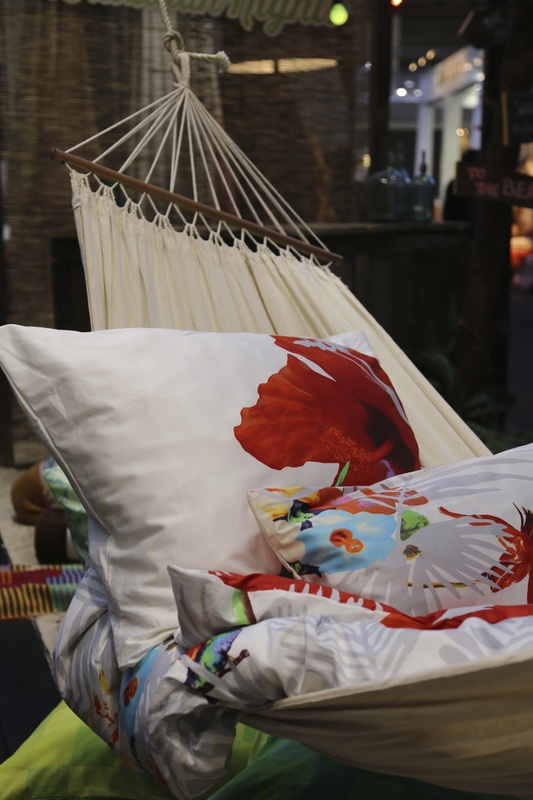 This entry was posted on January 20, 2014 by Chef de Cuisine in Fairs, Home Collections, Uncategorized and tagged Bed linen, Bed+Bath, Home collection, HTX, HTX 2014, S.Oliver.